HUGE props to the readers for taking the book everywhere… Well, almost everywhere! 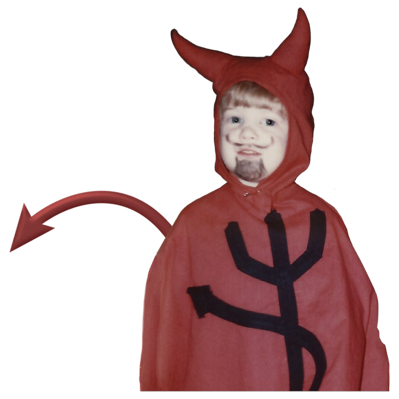 Readers of “It Was That Dang Red-Headed Preacher’s Kid!” show their support by posting rad photos of this mixtape of laughs, inspiration, and nostalgia in places like London, Dubai, El Salvador, Malaysia, and from coast-to-coast in the good ‘ol US of A. Join the movement and get the book that’s been called “hilarious and entertaining!” Order your rad copy at www.DangPreachersKid.com! A retro blue-jean inspired promo announcing the book It Was That Dang Red-Headed Preacher's Kid is now available... ORDER YOUR RAD COPY TODAY! 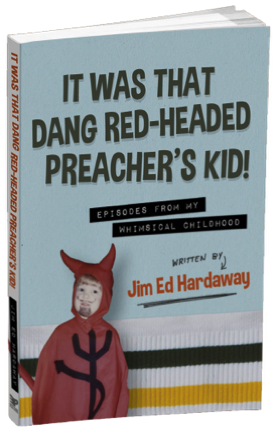 This comical childhood memoir by Jim Ed Hardaway is a mixtape of laughs, inspiration, and nostalgia! To order visit www.DangPreachersKid.com! This flannel graph inspired promo announces the book It Was That Dang Red-Headed Preacher’s Kid, a comical childhood memoir by Jim Ed Hardaway.